Will train no 19803 cancel this week too as previous week it was cancelled? There is no official update from the railways regarding the cancellation of the train 19803/Kota-Shri Mata Vaishno Devi Katra Weekly Express this week i.e, 16th February. 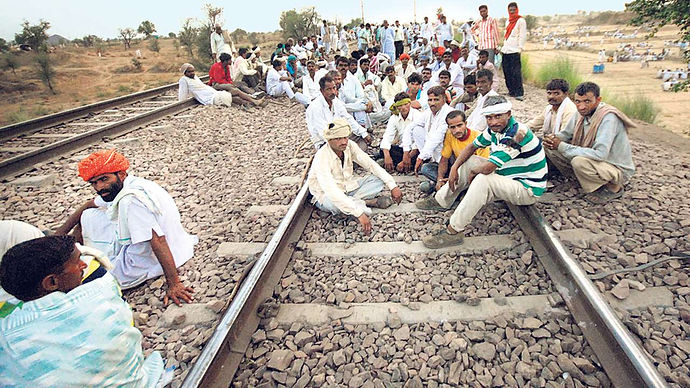 The train was cancelled last Saturday due to the ongoing reservation stir by the Gurjar community in Rajasthan.